What are the five trends that we can expect in financial content marketing over the coming months and years? 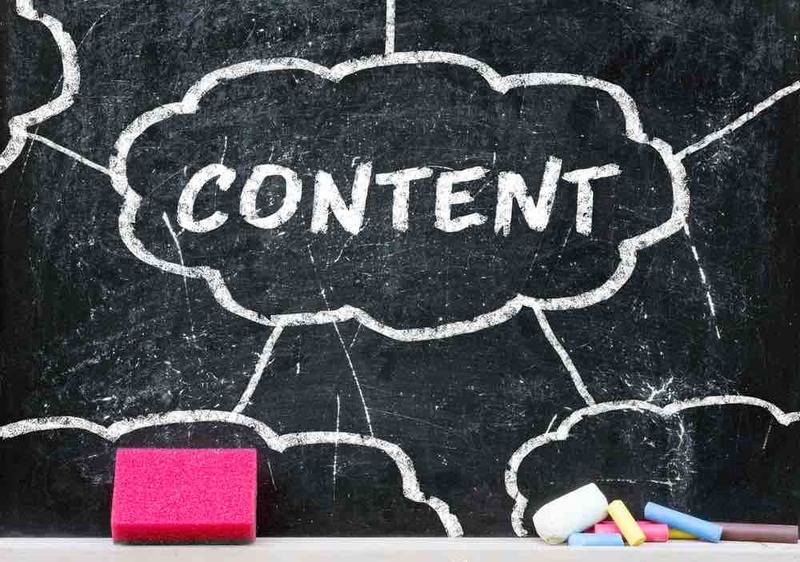 Over the last few years content marketing has been steadily embraced by financial institutions, ranging from credit card providers and insurers to accountants and financial advisers. Part of the reason is to regain the trust of consumers that was lost following the financial crisis. 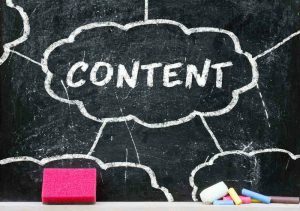 A report published by UK marketing agency Editions Financial (entitled Financial Content Marketing: The State of Play) states that more than 75% of senior financial services marketers believe content marketing is more effective than other approaches when it comes to rebuilding trust in the industry. Yet less than 2% of financial services companies judge their own content marketing efforts to be ‘highly effective’. This is despite the fact that more than 95% of the 500 organisations surveyed by Editions Financial use content to market their products and services. But with 88% of respondents expecting content marketing to become increasingly important in the next 12 months, what are the emerging trends that we can expect to see more of? The US has traditionally been seen as a trailblazer in the field of financial content marketing. Research conducted by the Content Marketing Institute in America found that 88% of business-to-business brands use content marketing. The fact that 88% of financial marketers believe that content marketing will grow in importance over the coming year and beyond suggests that financial services firms plan to catch up with their peers in the US. Data from internet analytics provider Comscore has shown that globally more internet users use their smartphone to access the internet than their desktop PC. With Google recently updating its search algorithms to prioritise sites that are optimised for mobile devices, and research from Morgan Stanley stating that 91% of adults keep their smartphones within arm’s reach all of the time, it is a given that financial services firms will dedicate a significant amount of their marketing budget to mobile content. With the growth of mobile, an increase in video marketing is also inevitable. IT systems provider Cisco predicts that mobile video will make up 72% of all mobile traffic by 2019. According to Editions Financial’s survey, 69.7% of financial brands are already using this format and they rate video the most effective channel to use. Despite the growth of social networks in recent years, email is still the king when it comes to driving traffic to financial services websites. A joint study, conducted by digital consultant Econsultancy and email automation provider Adestra, revealed that email marketing was ranked as the best channel in terms of return on investment. It’s perhaps no surprise, then, that respondents to Financial Editions’ survey ranked email as the best channel at driving website traffic. It was deemed most effective by 24.2% with social media ranked second most effective. Perhaps the most interesting trend is the effectiveness of more traditional approaches such as branded magazines and white papers. Almost a third of financial marketers rate print magazines as an effective way of reaching their audience, particularly in an increasingly crowded digital marketplace. If you would like to find out more about the content marketing services offered by Love Letters, then contact us here. If you would like to receive regular financial services content marketing hints and tips then you can sign up to our monthly newsletter here.